Skip to Northshore Condo Listings. Featuring 134 units on the northern shore at Tempe Town Lake, Northshore is an incredibly popular resort-style community in Downtown Tempe. 2 Bed, 2 Bathroom units for sale feature floorplans ranging in size from 1200 to over 1400 square feet. Interior features include granite countertops, stainless steel appliances, under-cabinet lighting, high ceilings, state-of-the-art fitness center, an indoor lounge and media room. Community amenities include a negative-edge pool with private cabanas, elegant water features, a private Jacuzzi, private storage and garage parking. Views of the scenic Tempe Town Lake and the cityscape of Downtown Tempe are a popular feature amongst Northshore residents. Those who love learning about desert plant life will love visiting the Arizona State University Desert Arbetorium Park. It is less than a mile from the Northshore community, and is a popular location for enjoying the outdoors aside from Tempe Town Lake. Situated just north of Wells Fargo Arena, this park features 2.5 acres of a variety of plants from a variety of different deserts, including the Mojave and Chihuahua deserts. While visiting, you can enjoy a nice picnic lunch on the benches and seating areas provided by the park. 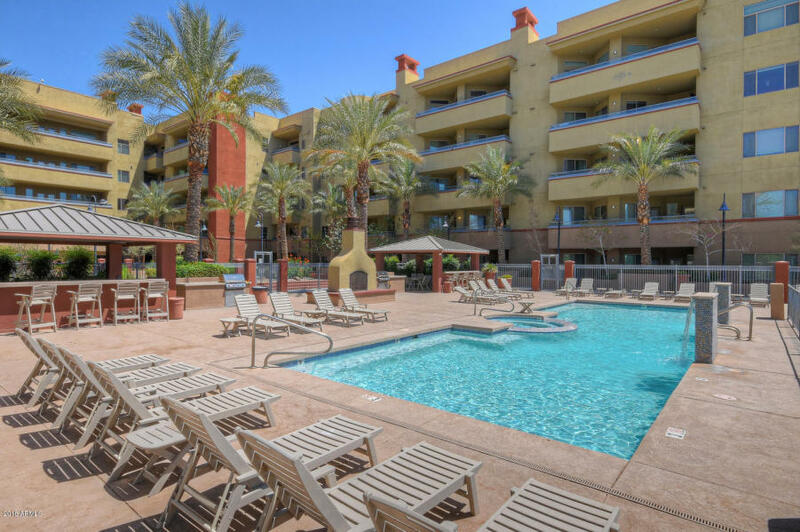 One of the most popular features of the Northshore community is its proximity to the AZ Loop 202, which connects North Tempe to several other major Valley highways, including Interstate 10, AZ Highway 87, and the AZ Loop 101. Being so close to the highway allows residents convenient access to Scottsdale, Downtown Phoenix, Chandler, Gilbert, and Mesa. The food and drink options within walking distance of Northshore makes it a great place for college students and young professionals to live. Get your morning coffee fix at Starbucks, or stop in for lunch at one of the West’s most popular burger chains, In-N-Out Burger. Instead of watching your favorite sports teams at home, enjoy the game along with some great wings at Wing Stop. No matter what you’re craving, there is something for everyone near Northshore. Downtown Tempe continues to grow in popularity, and there are several amazing condo communities near Tempe Town Lake. Other options to explore in this area, and favorites of ours and our clients, are Edgewater and 525 Town Lake. 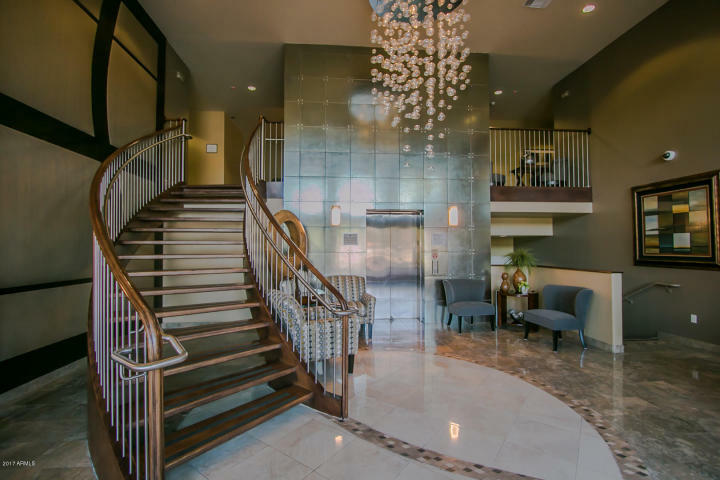 Interested in a Northshore Condo in Downtown Tempe? If any units are available at the Northshore for sale at this time they will appear below. We would love the opportunity to show you any of these units. Please call us at 480-387-3990 or fill out our Contact Form and we will respond within the hour during normal hours. We highly recommend that you Contact Us and we will create a custom search for you that will automatically alert you when new homes come up for sale in Northshore. We can also prepare a free report for you that provides all the statistics you want to know about Northshore including historical data, projections, recent sale prices, and information about Northshore's surrounding neighborhood.